Have you planned a Disney vacation? Want to check out the pros and cons of staying on Disney property or staying in the surrounding area? 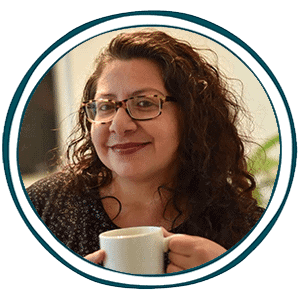 This post has absolutely everything you need and what to look out for. It definitely comes down to preference. Planning a trip to Disney World is so exciting. Don’t let deciding on where to stay be a huge issue. Where you stay has such a significant impact on both the cost and quality of the trip, so see what it is that matters to you most, and enjoy your stay. 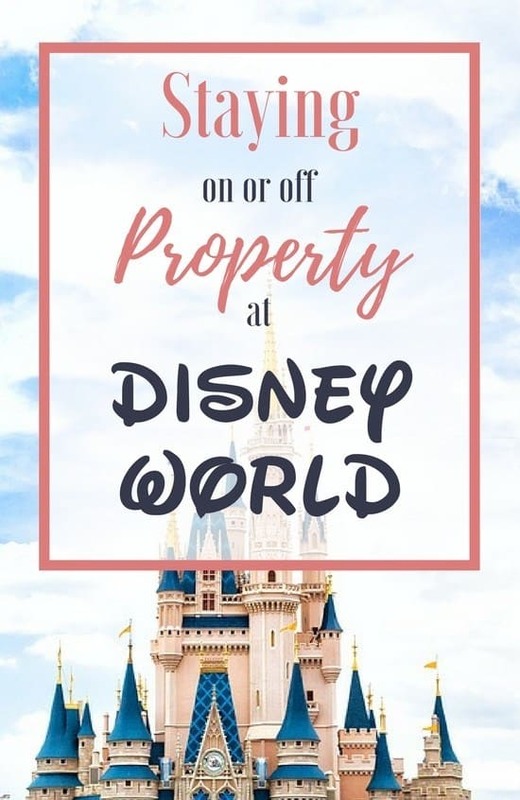 Head over to Jen Merckling for help in deciding whether you and your family should stay on or off Disney property while on vacation.